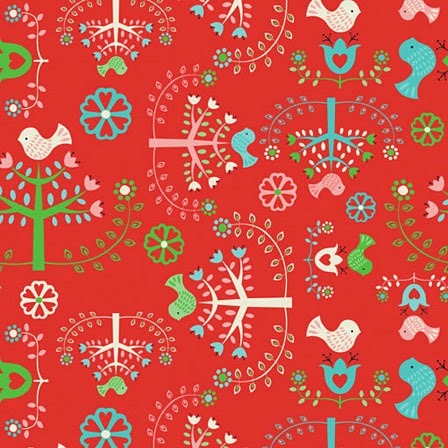 Fort Worth Fabric Studio have 25% off FOLKLORE by Camelot Cottons with code FOLKLORE25. Good through May 7. 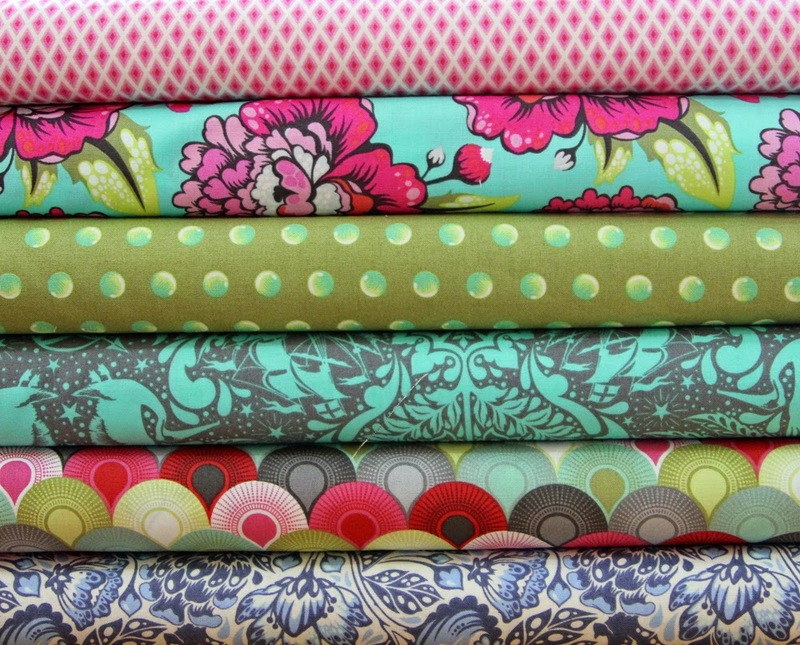 Purple Stitches have just got in stock a few selected prints from Elizabeth by Tula Pink. Elephant In My Handbag have new in stock the Black and White Collection by Cotton + Steel - From £3.75 Fat Quarter. Also available as a Bundle @ £22.50. 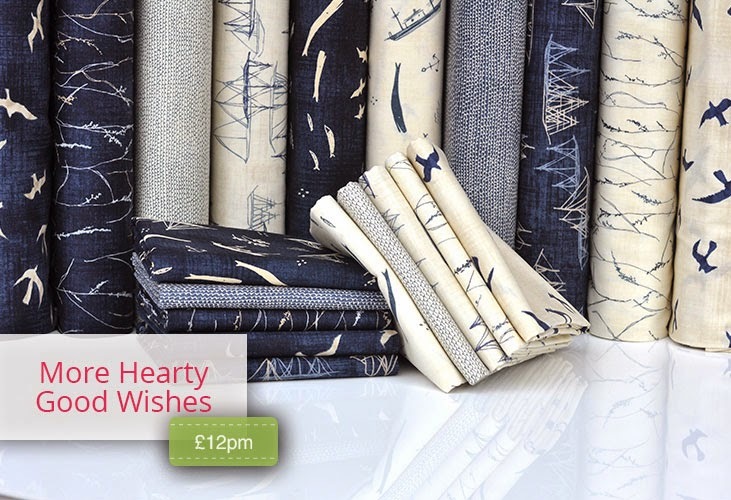 More Hearty Good Wishes by Janet Claire for Moda is new in stock at Plush Addict. Classic indigo and natural colourway with a nautical theme. 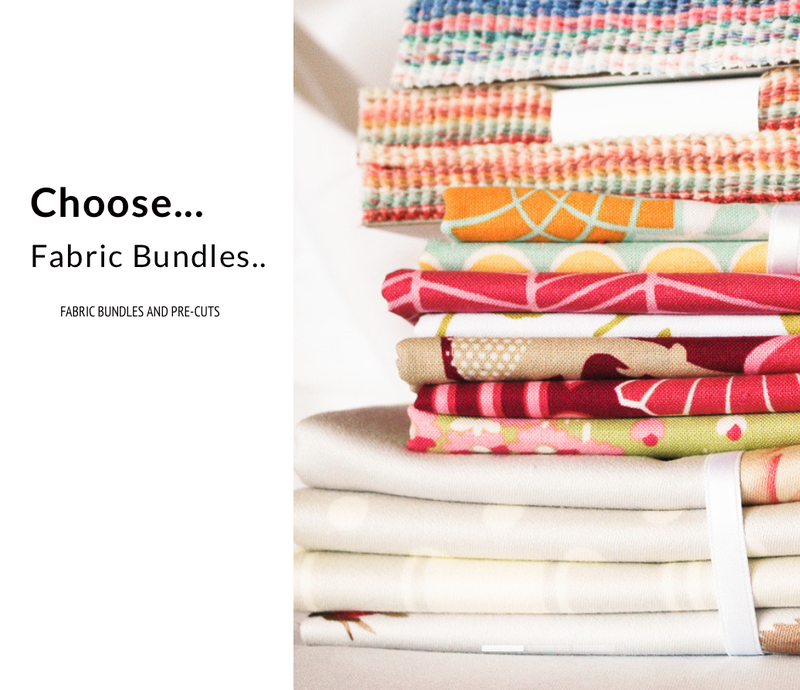 Gone to Earth have free shipping this week for UK residents using code sewfree. Can't ever have enough fabric. Thanks for the updates.